Walk, drive, bus or train ride? 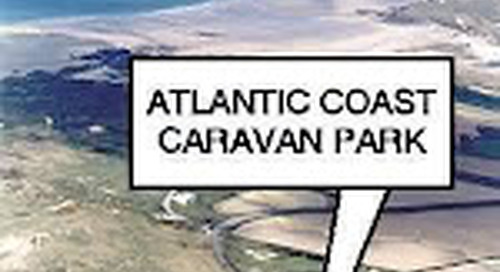 Atlantic Coast is the perfect starting point for a stroll over the dunes, whether it is for a peaceful walk in the fresh air with stunning sea views or heading towards the sandy beaches with the family. For family fun, Gwithian Sands and Godrevy beach are ideal for building sandcastles, rock pooling, swimming, body boarding, surfing and beach games. These beaches are manned by Life Guards throughout the Summer. 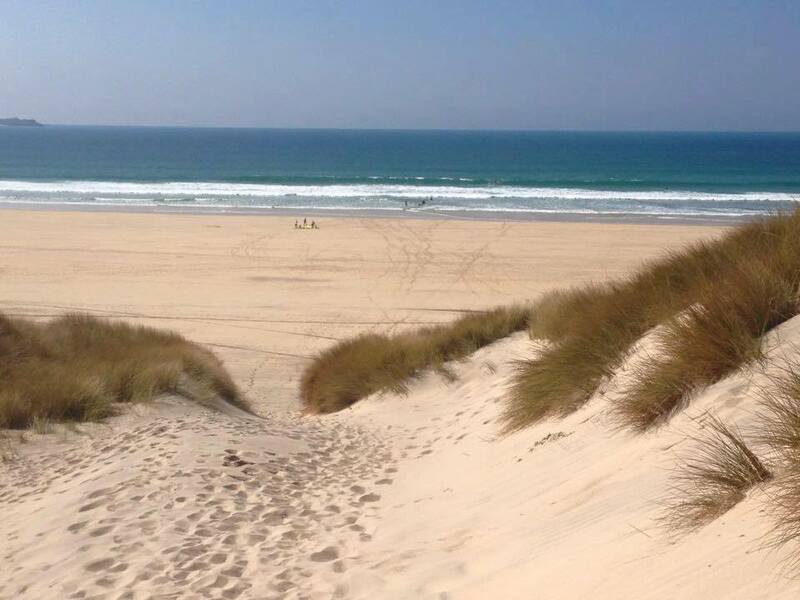 Upton Towans is the most local Pet Friendly beach with plenty of space for dogs to run, play and splash in the sea. For venturing further afield, there is a local bus service from 28th May until 16th September 2017. 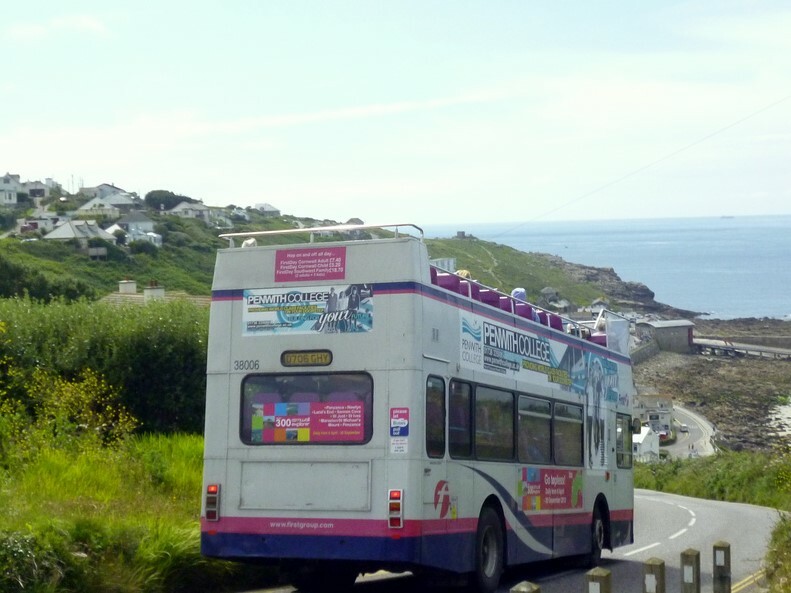 The open topped double decker bus runs three times a day from Atlantic Coast to St Ives - feel free to pop into reception for timetables and more information. Alternatively, to experience one the most scenic train rides in England there is the Park and Ride service from St Erth and Lelant train station. Pets are welcome on this service and great value family tickets are available. 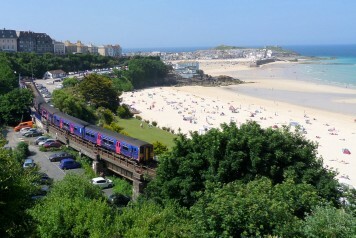 The train service runs until 10:30pm giving many opportunities to wine and dine in one of the popular restaurants in St Ives.